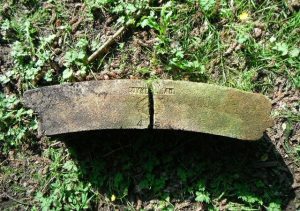 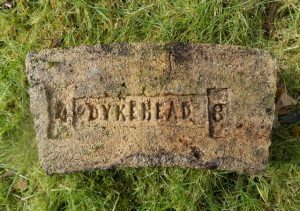 Found by Ian Suddaby near Turriff in Aberdeenshire. 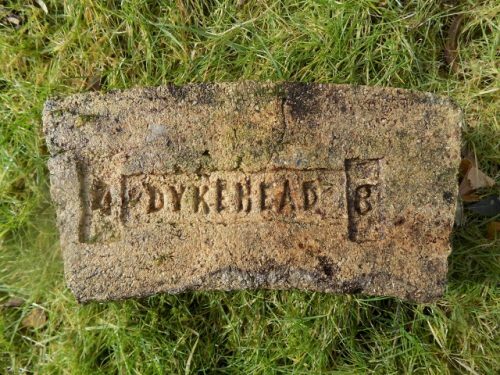 Dykehead Firebrick Works, Bonnybridge, Stirlingshire. 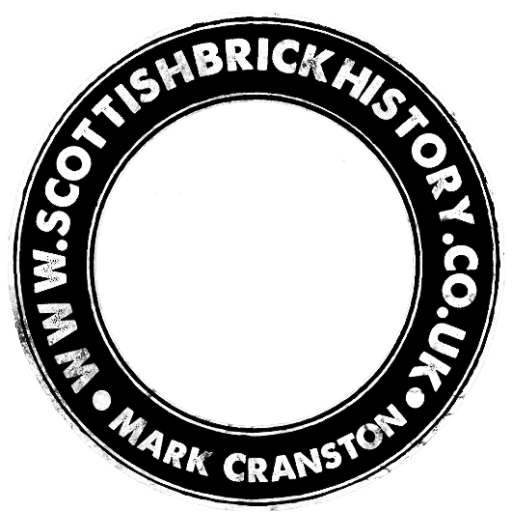 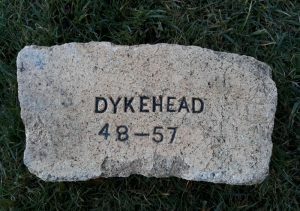 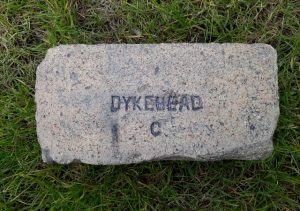 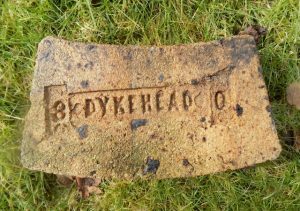 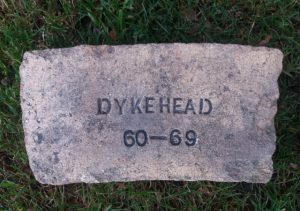 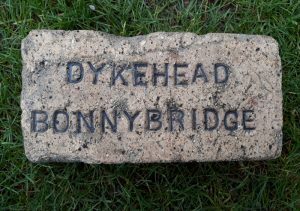 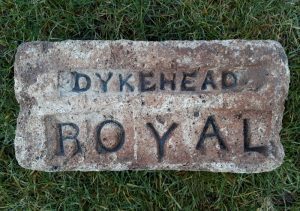 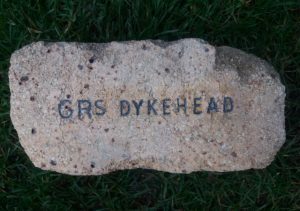 Found in Glasgow Dykehead Firebrick Works, Bonnybridge, Stirlingshire. . . . .